BARTOW, FL – May 9, 2013 – With a growing number of customers interested in implementing sustainability practices but unsure where to begin, PalletOne is uniquely positioned to educate them on a successful approach. Thomas Bean, who joined PalletOne in October 2012, brings his background in sustainability and industrial recycling to the table to provide a new value-added service to our customers. Bean will be working with customers to develop landfill management and industrial recycling programs. Benefits to the customer include a significant reduction in the cost of landfill fees and possible compensation for their recyclable materials, as well as the opportunity to become better stewards of the environment. With years of experience in the areas of sustainability and industrial recycling, Bean is no stranger to pallets, the material with which he actually got his start in recycling. While working for a large furniture manufacturer, he was charged with reducing the company’s pallet spend. They eventually implemented a pallet recycling program that eliminated the cost of having to purchase pallets, generated additional revenue and savings for numerous divisions, and helped the company divert 7,200 tons annually from the landfill. 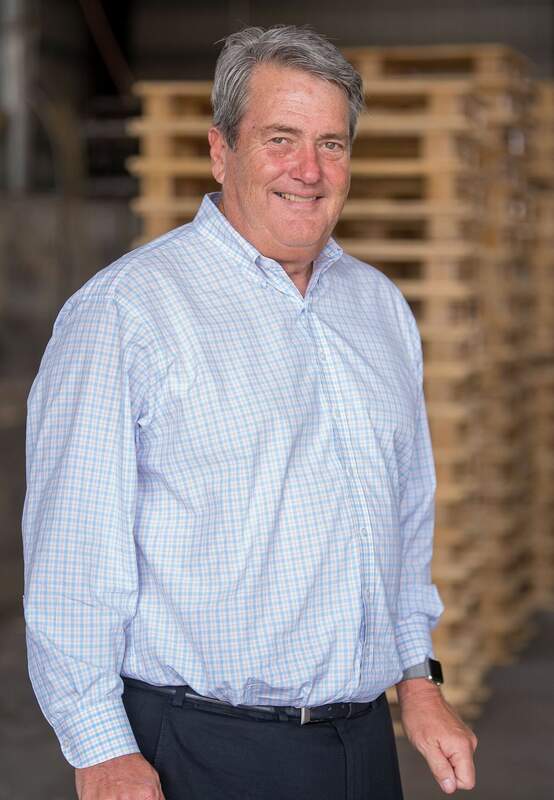 During his eight years with the company, Bean was instrumental in bringing one facility “zero-to-landfill,” meaning that all waste was diverted from the landfill and instead captured and recycled. With this achievement, Bean said he knew he’d found his passion in life, a passion he brings with him to PalletOne. He said there’s no template for a recycling program, because each customer is at different levels of recycling and has different types and amounts of recyclable material. The goal is the same though – to identify and capture recyclable materials currently going into landfills and instead recycle them.